Completing my CaRMS application was a challenging process, but it also gave me the chance to reflect on my medical school journey and those who have played a major role in the physician I have become. 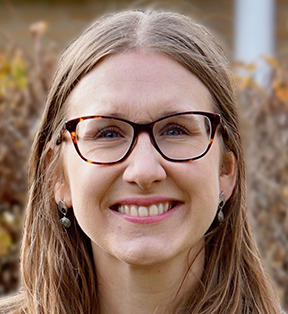 In family medicine, a preceptor’s first priority is to teach clinical reasoning, procedural skills and compassionate patient interaction so their students can be goodphysicians. The teachers that stand out in my mind are the ones that taught beyond the book knowledge, and who taught me to be great. They cared about who I am as a person because this influences how I learn and what I want my future as a physician to look like. To these exceptional teachers, I say thank you. Thank you to my strong female preceptor who taught me how to be committed to your patients but also to your family, children and your own interests. Thank you to my long-standing family medicine mentor who taught me that your career can be composed of many unique dimensions, and a positive clinic environment with lots of coffee is the key to looking forward to work every day. Thank you to all the local family physicians who took time out of their busy schedules to participate in Family Medicine Interest Group events and inspired the next generation of family physicians. Thank you to the enthusiastic members of the Section of Teachers for your welcoming and passionate conversations as we worked towards recognizing teachers and celebrating 40 years of teaching excellence. 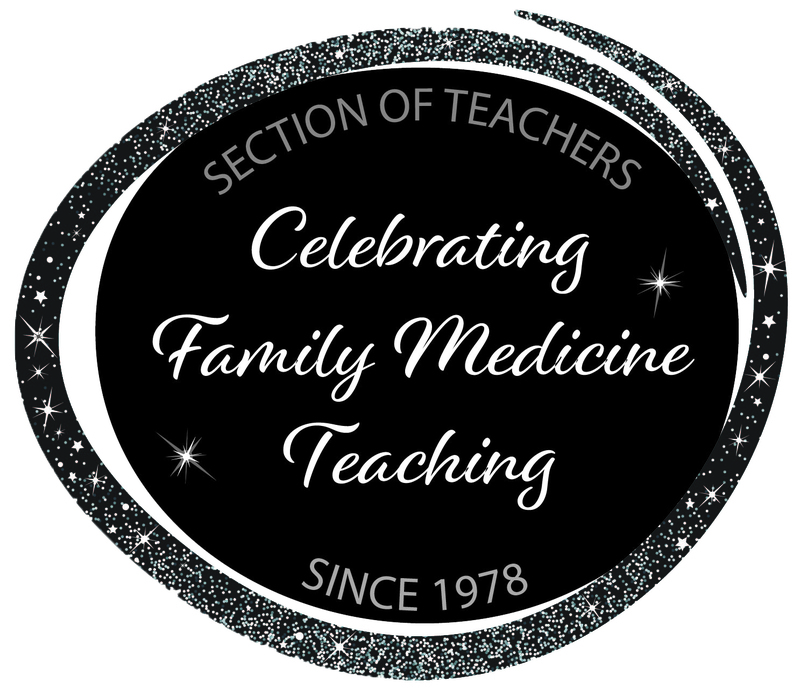 There is a strong theme of teaching and education within family medicine, and this is one of the most attractive aspect of family medicine in my eyes. We are teachers to our patients, residents, medical students, and colleagues every day. As I transition to residency, my identity in medical education will change. I will still be a learner, but now also a teacher. I will soon have medical students looking to me for guidance and instruction. My teachers have motivated me to pursue a career in academic family medicine in hopes of becoming a mentor and role model to these students. As a teacher in the future, I will never forget the intangible “beyond the book” lessons I received, because these are just as valuable to me as physiology and pharmacology lectures. And at the end of the day, these “beyond the book” conversations are the lessons that have inspired me to be not just good, but great. Leah Sinai is a 4th year medical student at Western University, and a recipient of the CFPC Medical Student Scholarship. She has been a member of the Section of Medical Students and the medical student representative on the Section of Teachers.